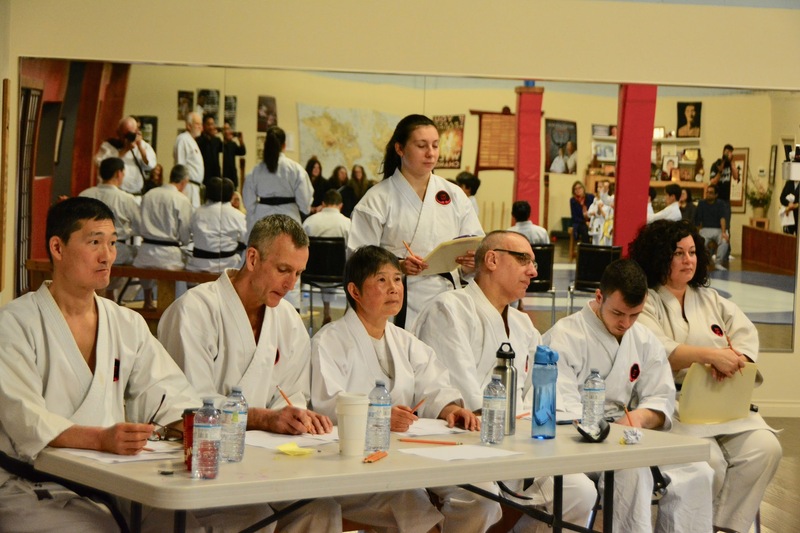 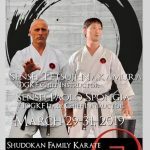 On Saturday April 6th, 2019 a kyu grading was held at Shudokan. 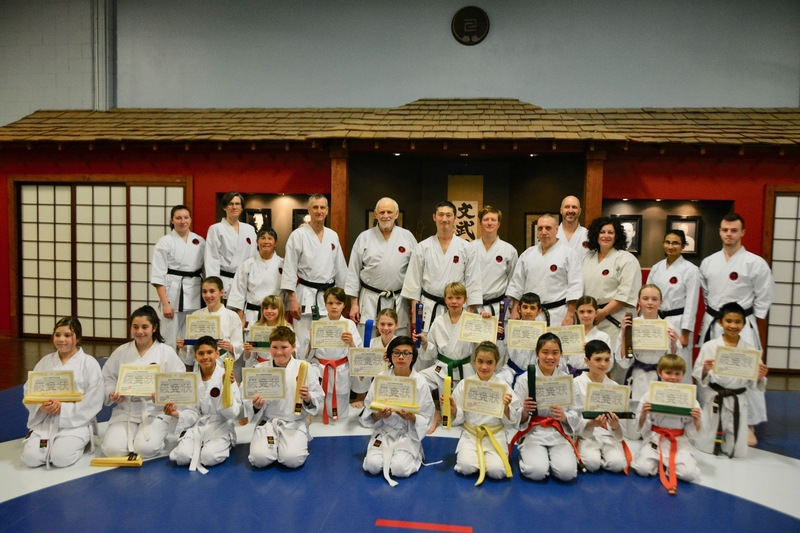 It was a great performance by all students who graded. 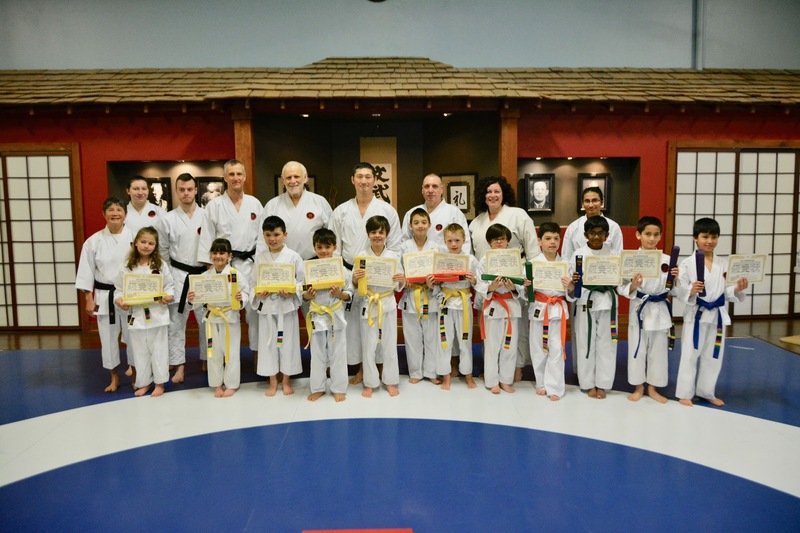 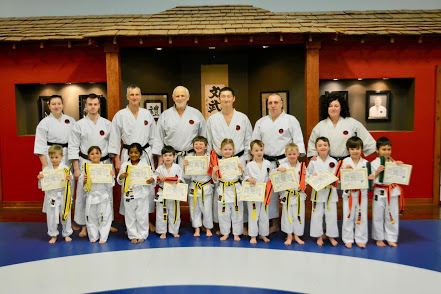 This was a special grading as four junior students successfully reached the rank of junior black belt. 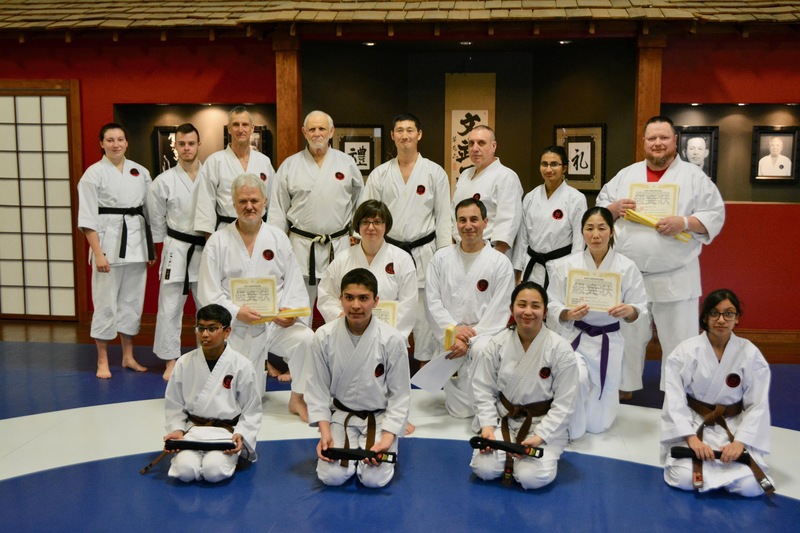 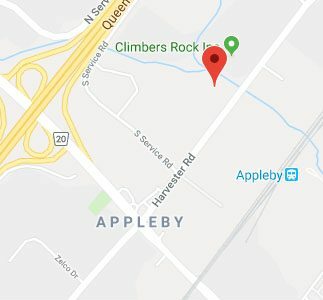 Congratulations to all who passed!